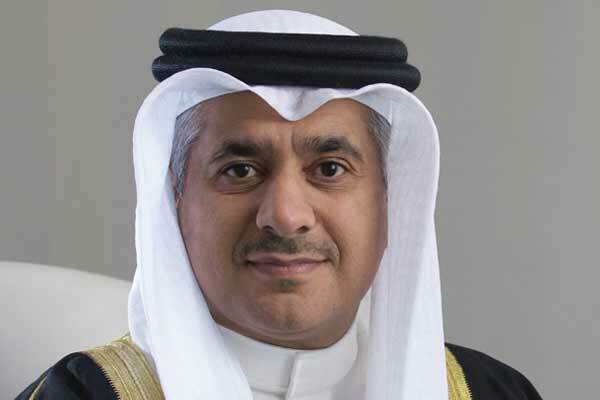 Bahrain may see two more initial public offerings (IPOs) in the next two years, Kamal bin Ahmed, Minister of Transportation and Telecommunications, has said. Speaking on the sidelines of the bell ringing ceremony following the listing of APM Terminals' IPO on the Bahrain Bourse today, he said IPOs could be launched Bahrain Duty Free and Bahrain Airport Services. “In the next two years, we may see two new IPOs being floated for Bahrain Duty Free and Bahrain Airport Services. Of course, we will have to work jointly with partners for this plan,” he said.